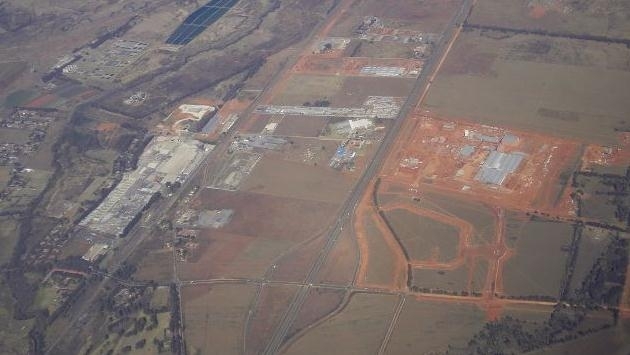 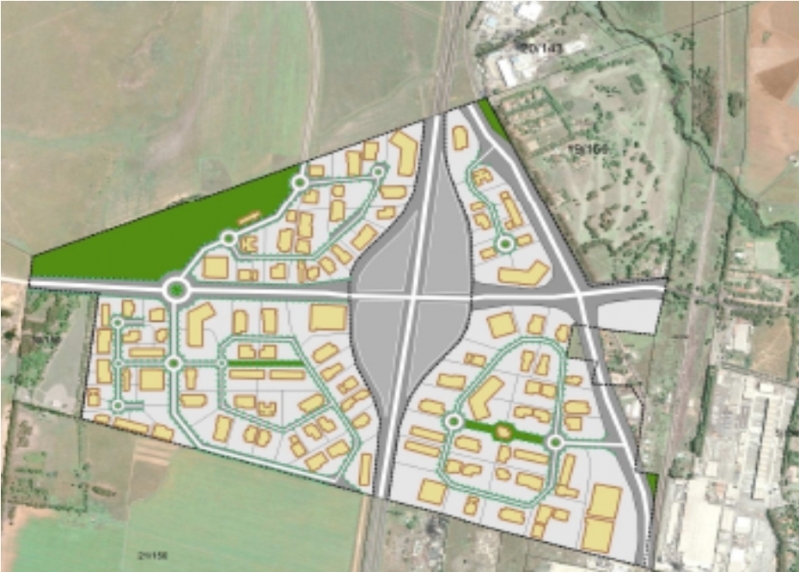 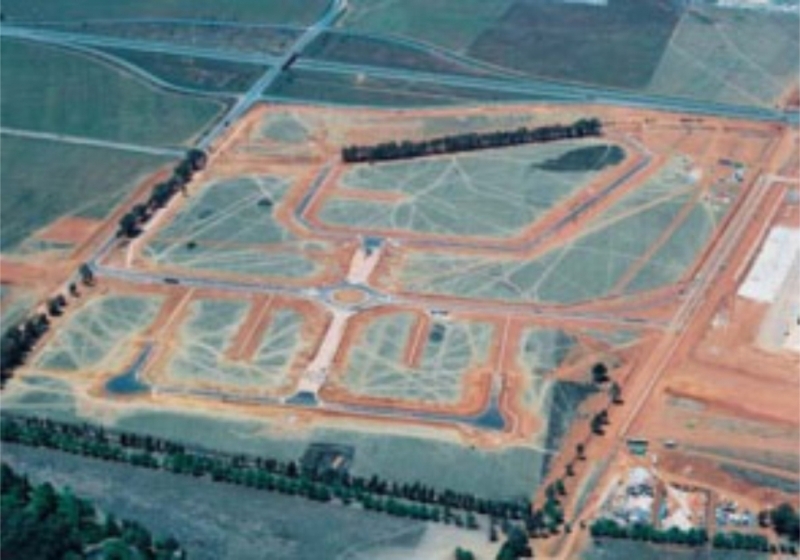 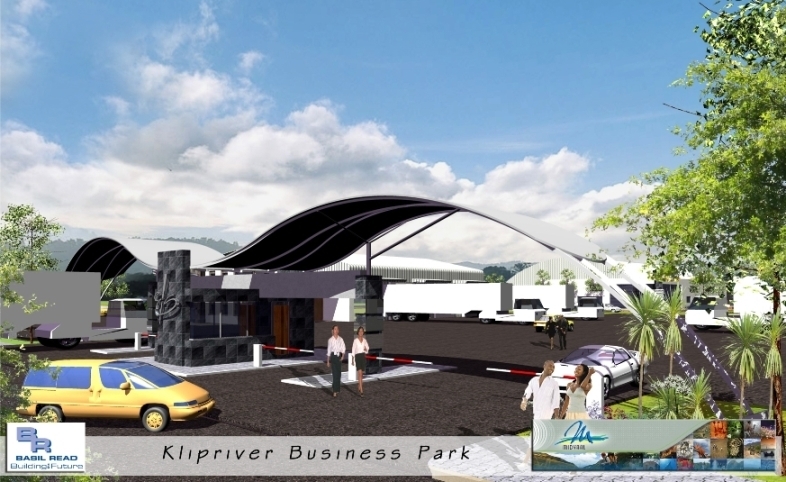 The development is guided by town planning and architectural design guidelines and the approved layout plan was based on a range of design principles such as it being developed as a singe Business Park, supportive land uses provided, a focus on public transport and pedestrian movement and traffic calming. 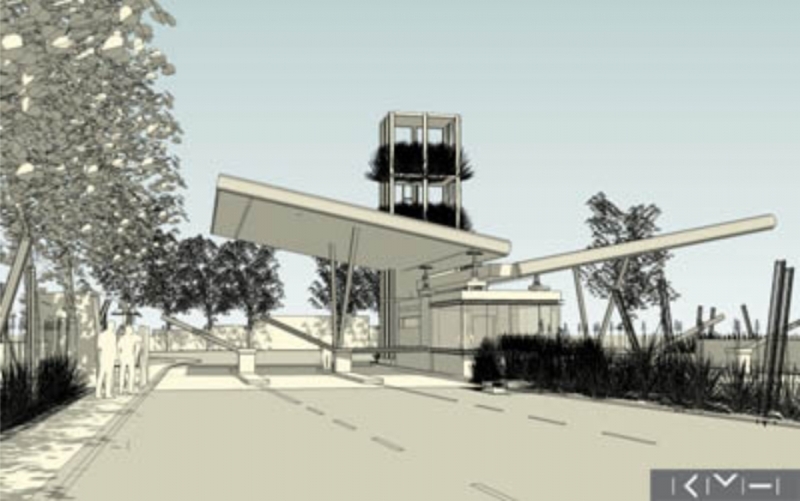 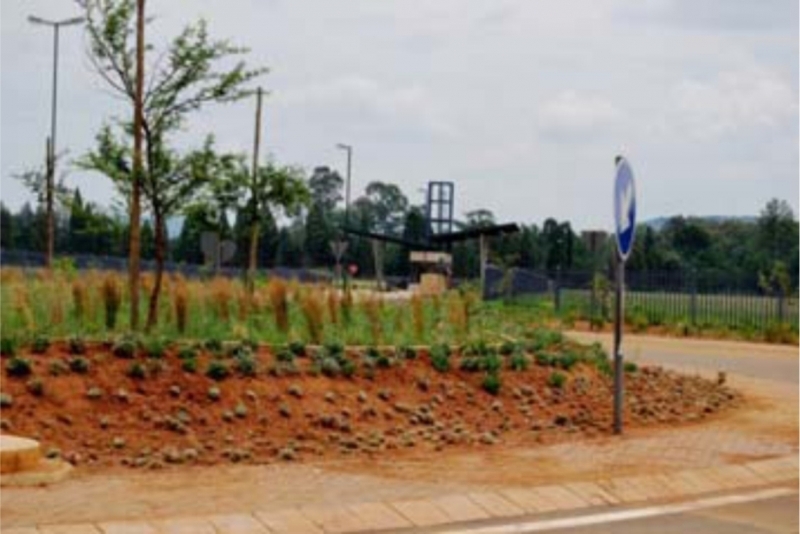 Urban Dynamics Gauteng was part of a multi-disciplinary team which included market specialists, civil and traffic engineers, environmentalists and geologists that were involved in the feasibility, concept development and process to approval of the various phases of the development. 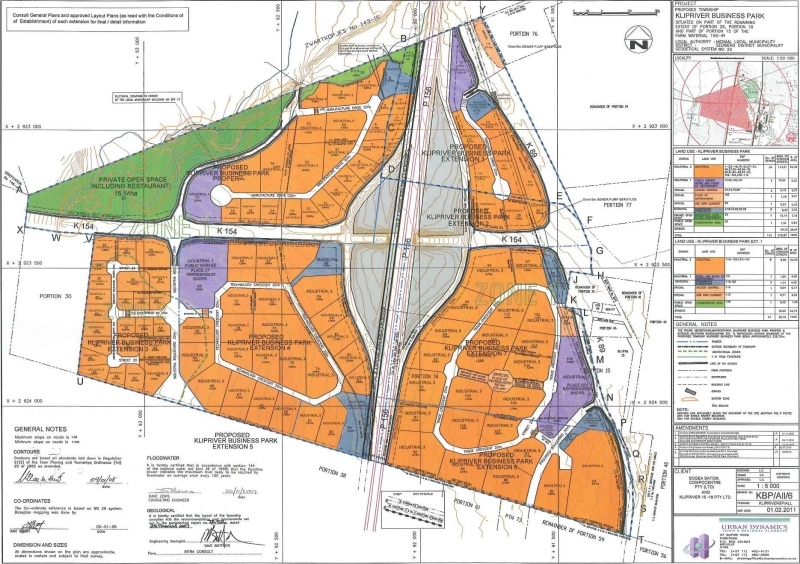 The general roles and responsibilities of the professional team included the amendment of the provincial road network; accommodation of various needs of adjacent land owners and developers; finding solutions for engineering services provision quandaries; inclusion of services and servitudes on site; and liaison with the local authority as the development extends over two local authority areas. 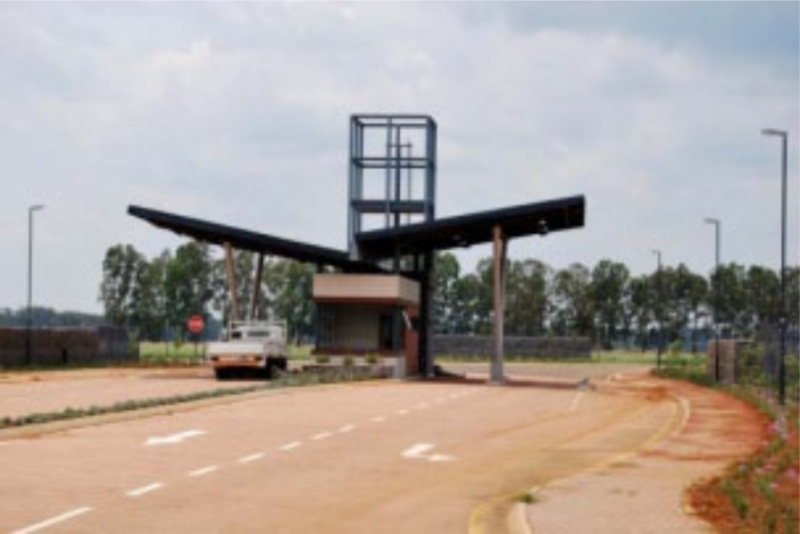 The township was planned and approved as a whole and subsequently divided into extensions to facilitate budgeting for services implementation and phased land release. 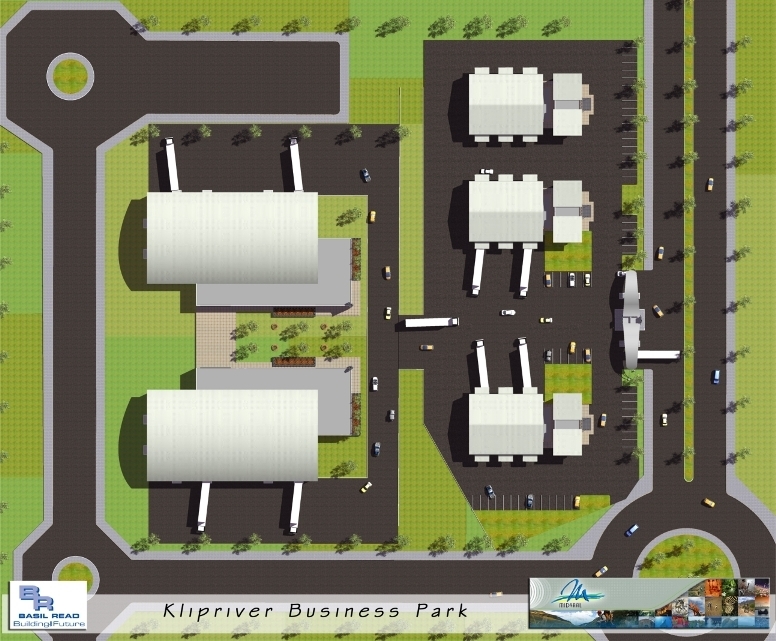 The development process has progressed to the point where the first phase has been serviced. 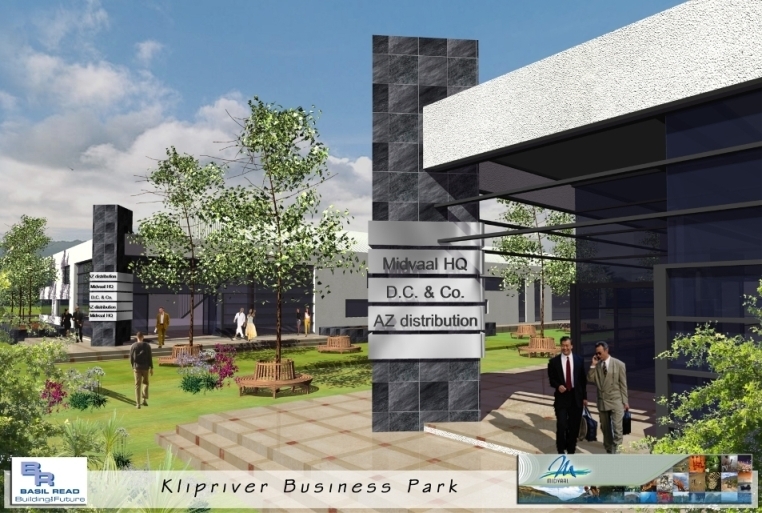 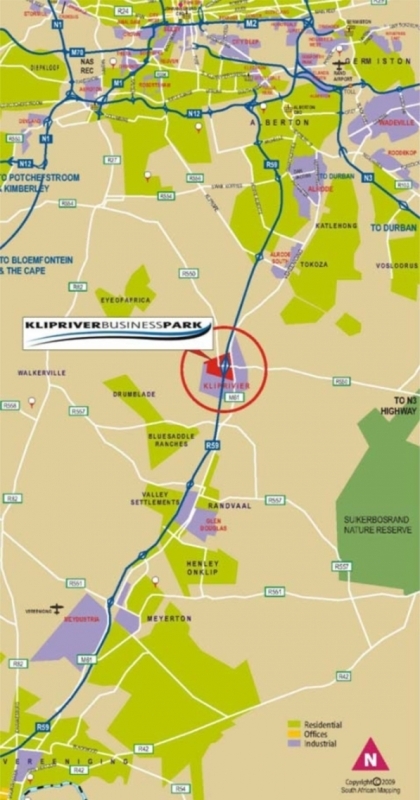 Discussion also included possible plans to upgrade the adjacent Klipriver Station, given the existing Nampak and Everite Developments, the recently constructed Heineken Factory, the proposed Pick and Pay distribution centre and the Waterval mega housing project that are in close proximity to Klipriver Business Park.